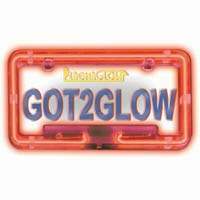 Neon License Plate Frame for the car lighting enthusiast. Bring style to your license plate! Neon License plate Frame- Back to Home Page.